This super warm and fun giveaway is sponsored by Selk'Bag and hosted by Mom Does Reviews. I could use one of these right now! They definitely don't give enough heat in my apartment. I live on the 7th floor so I get the NY cold from two directions. I sometimes find myself rolled into my quilt when I wake up in the morning--not easy to get out of or to fix my bed afterwards. Hum, wonder if I could wear a Selkie while sitting and freezing at my desk? Well--be sure to click in and read Pam's review then come back and enter!! 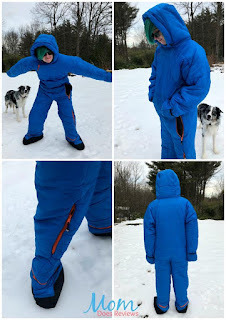 A Selk’bag is a wearable, form-fit sleeping bag that provides fun, comfort and mobility, with colors and styles to reflect your unique personality. 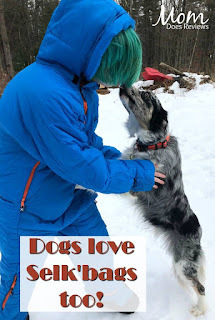 Selk’bag has a rich history of innovation, technical proficiency, and design excellence, gaining worldwide recognition from its creation in 2006 through today. Our customers love the comfort, warmth and versatility of the Selk’bag and how it allows them to experience these qualities virtually anywhere, awake or asleep. Be sure to read Pam's review on Mom Does Reviews HERE. She lives with her family in New Hampshire- the Selk'Bag keeps them warm all year long- from camping to power outages or even hiking! 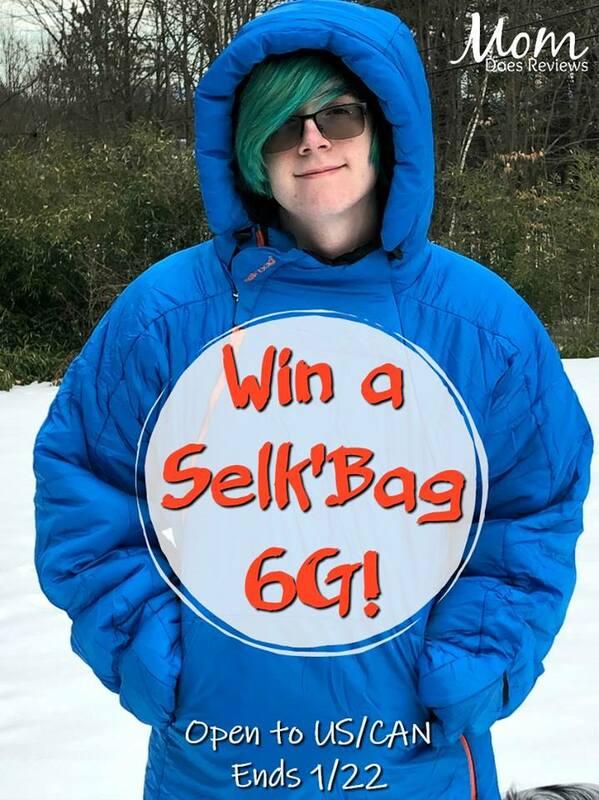 One lucky reader will win their choice of Selk'Bag 6G Lite (their choice of color) or Selk'Bag 6G Original (in red or green only). Please don't take this the wrong way, but I would love to win this But if I do, I won't keep it, I know to many people who are homeless this winter, So I would love to donate mine if I get lucky enough at this. This Selk Bag would be perfect for camping out! I would wear to keep warm. i just heat by portable heater ať home. I would use the Selk'Bag when vacationing in the winter. We camp all year & this would really come in handy. I'd use it when we go camping in the winter. I would use it when I’m riding my ATV in the winter to keep warm. I would use this when we go camping in the winter. It gets a little chilly at times. I would use this when sledding with my kids. I would use it when I take my dogs out for a walk.